Event Location: Embassy Suites by Hilton South San Francisco Airport | 250 Gateway Blvd, South San Francisco, CA 94080. 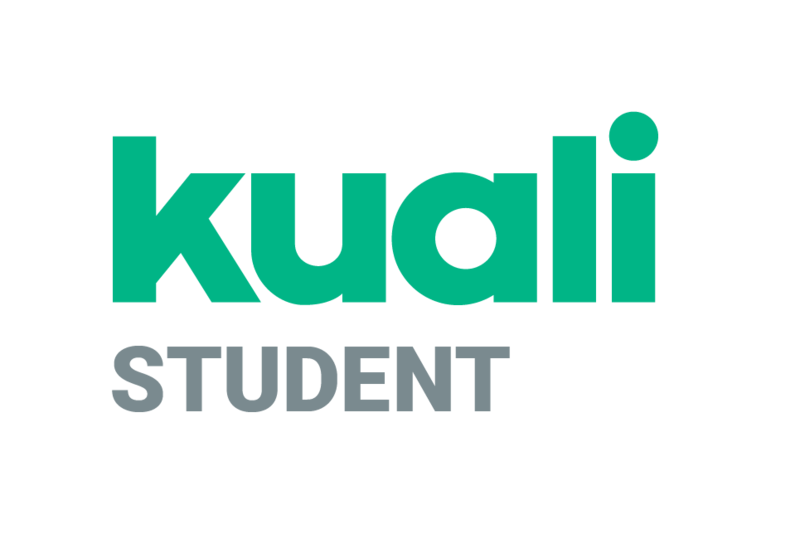 Guided pathways is not just another initiative; it is a framework for a comprehensive redesign of our colleges. The Academic Senate for California Community Colleges’ Guided Pathways Academy will empower faculty to move from designing and planning to implementation. Each college’s framework must honor its mission, vision, and culture by developing unique solutions to support the success of its students. 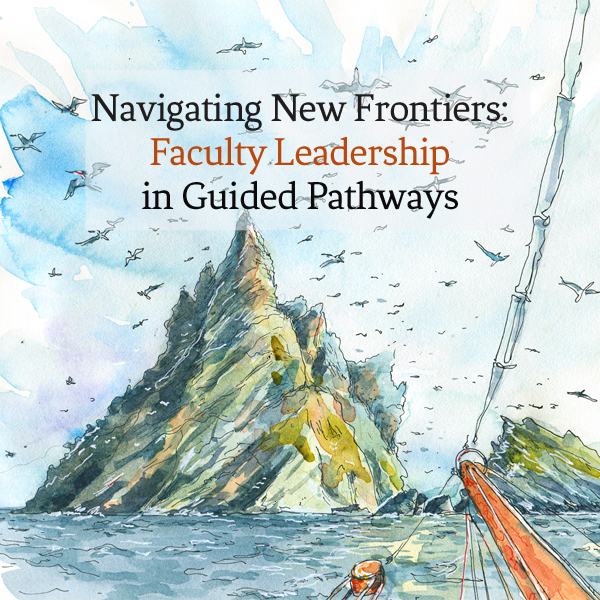 Envision your next steps through an invigorating and collaborative institute focused on faculty developed tools and resources to support local guided pathways efforts. REGISTRATION | Online regsitration has closed. Please email events [at] asccc.org with registration questions. The Academic Academy will be held September 14-15, 2018, at the Embassy Suites by Hilton San Francisco Airport. Pre- Session - Guided Pathways Liaison Training| Thursday, September 13: FREE, Liaisons must register for this Pre-Session. Eventbrite can take payment by check or credit card. If you are choosing the check payment option, please select other payment options on the form at the bottom right. Please remember that the last day to cancel your registration without penalty is always posted at the bottom of each event's webpage, and is listed in each confirmation email. Cancellations must be submitted in writing to events [at] asccc.org on or before the posted date. Registration will not be canceled due to non-payment. All cancellations made after the posted cancellation date will be assessed a $150 cancellation fee. The Embassy Suites by Hilton South San Francisco Airport is offering a special group rate of $159.00 USD per night for single/double. To reserve your sleeping room for the event, pleasse use the provided reservations link below or please call 1-650-589-3400 and mention ASCCC 2018 ACADEMIC ACADEMY or the group code ASC. The cut-off date to reserve the special group rate is August 23, 2018. All reservation requests and/or changes received after the cut-off date will be accepted on a space and rate available basis. Driving directions can be found here. They are located 10 miles south of downtown San Francisco. For those flying, San Francisco International Airport is the closest airport to the hotel. The hotel also offers a complimentary shuttle bus service to and from the airport and a free daily trolley to and from Burlingame (11:30am to 9pm) and a complimentary motor coach to downtown San Francisco on Fridays and Saturdays. Hotel parking is $5.00 daily and $10.00 for overnight guests. Complimentary Wifi in guestrooms and meeting rooms. In this webinar, presenters will share the Academic Senate for California Community College’s vision of the role that Guided Pathways Liaisons will play in connecting local guided pathways efforts to state-level efforts as well discuss the status of guided pathways efforts in our colleges. Liaisons will have an opportunity to share their accomplishments, questions, and needs. Join us for this introductory webinar and help us to shape future guided pathway professional development opportunities. This webinar will be recorded for future access.